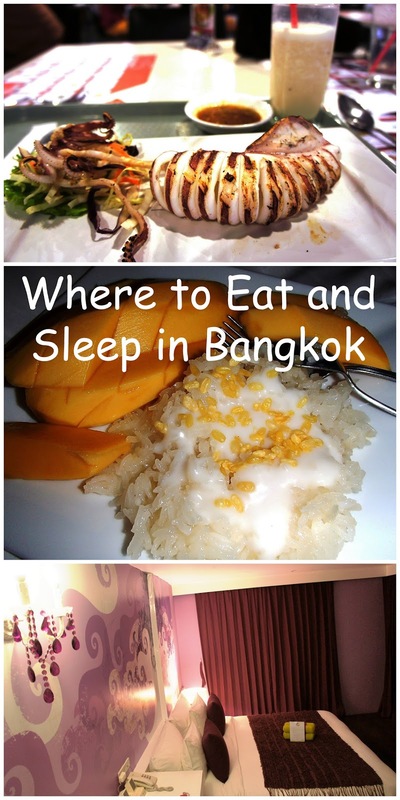 It can be a bit overwhelming to choose a hotel in Bangkok. 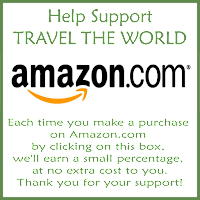 There are so many locations to decide between, with a wide range of prices. The first decision to make is whether you want accommodations along the water, or deeper within the city. 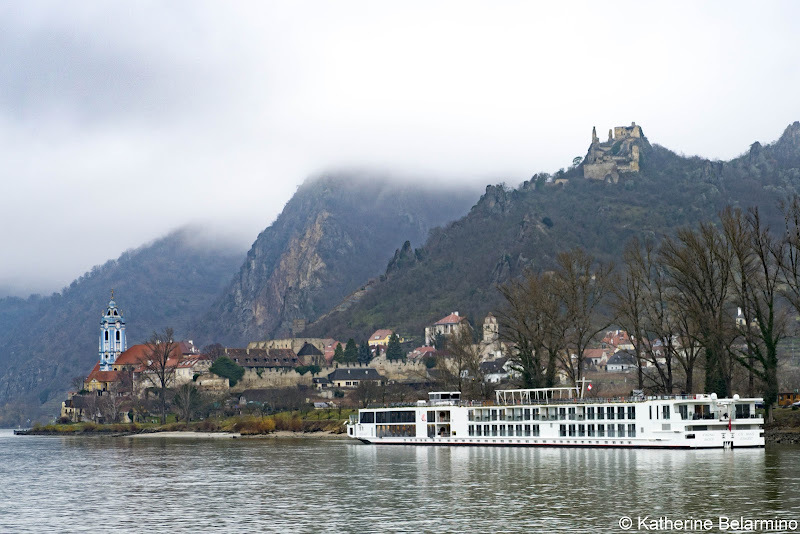 I prefer to stay in unique and economical hotels rather than large and expensive luxury hotels that do not necessarily reflect the culture of the country I am visiting. I also like to find a hotel that is close to public transportation and near a lot of good food. 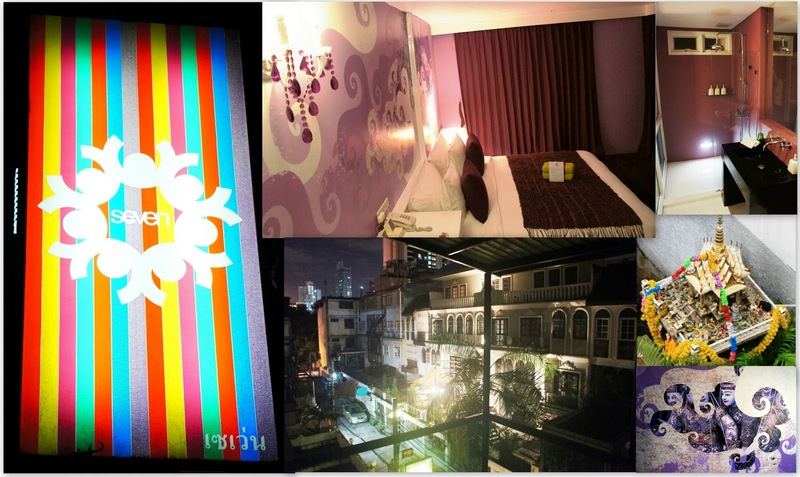 I decided to make the Sukhumvit area our home base, and we stayed at the lovely Seven hotel. Seven is a small boutique hotel at the end of a quiet cul-de-sac in central Bangkok. It is located between two BTS sky train stations, Phrom Phong and Asok. Asok also has an MRT underground station. Seven gets its name from its seven spaces: six guest rooms, each in a different color with different meanings, and the seventh space, which is the public reception and breakfast area. Seven also stands for the days of the week. We stayed in the Purple room, associated with Saturday, representing the Saturn god Phra Sao. The Purple room is one of the larger rooms with a king size bed and a small balcony. The room was very spacious and comfortable with reclaimed wood flooring, down pillows and duvet, a large closet, and a vanity area. The bathroom was also large and incredibly clean. All the necessary comforts were provided, such as shampoo, conditioner, body wash, hair dryer, WiFi, iPod docking station, and two large bottles of drinking water, replenished every day. Upon request, the hotel will also provide a mobile phone free of charge to guests for the duration of their stay, which has pre-programmed information for suggested restaurants, bars and nightclubs, as well as the hotel’s contact information in case a guest ever needs assistance or translating services. The people who work at Seven are the nicest you will encounter. There are six employees total, and someone is available at reception 24 hours a day. Every evening we were asked what time we would like our breakfast served. In the morning our places would be set at the large community table, and we were served freshly prepared fruit (mango, pineapple, dragon fruit, etc. ), yogurt, toast, croissants, juice, tea and coffee. It was a wonderful start to each day. The staff was always willing to answer questions and provide suggestions. To illustrate the kindness, Ruji worked in the late afternoon, and we would always talk to her when we returned from our day of sightseeing. On our last night, we returned late, after her shift had ended. We found a note from her in our room wishing us a good night and safe trip. One of the main reasons I chose Seven was because it is in an area with a lot of food choices. 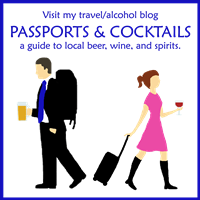 When I originally planned our trip, I had created a list of restaurants for us to try. It ended up that the street food was so delicious we decided not to visit many of the fancier restaurants I had planned. 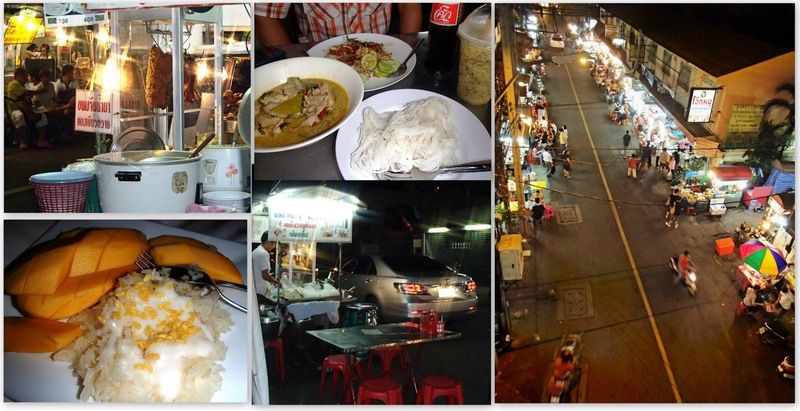 Here are some of our food highlights that are quintessential of Thailand’s inexpensive food options. One night we ate dinner at the Soi 38 Night Market. The Soi 38 Night Market is just one sky train stop away from Seven. The entire street is lined with food carts on both sides. We meandered along the street and decided to try a stand close to the end of the street. Romeo had rice with crispy pork and vegetables, and I had a spicy chicken soup with noodles. I also picked up one of my newfound favorite fruit shakes from one of the other stands. Each stand has a few tables and chairs where patrons can sit and enjoy their meals. While we were eating a tricked out Toyota with dark tinted windows rolled down the street and stopped at the stand next door to ours to pick up dinner; high roller drive-thru Thai style. I also bought a popular Thai dessert, mango with sticky rice. I could tell it was a really good version of that dessert, but I also learned it just isn’t my cup of tea. Our entire dinner was under $10. 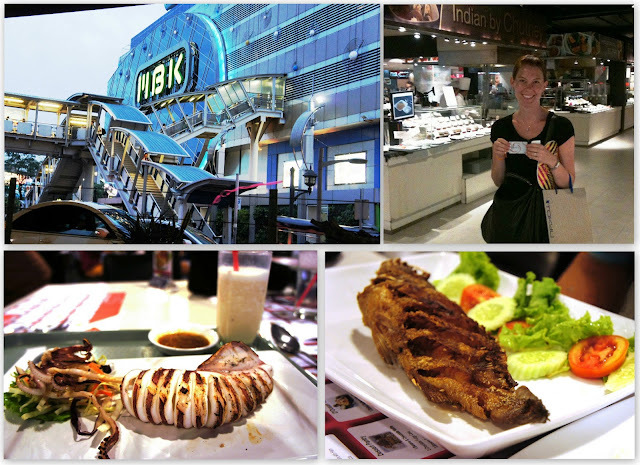 On another day we ate lunch at the MBK Center, a colossal mall easily accessed by sky train. After doing a little souvenir shopping, we took the escalators to the sixth floor food center. Thailand’s food courts offer a large variety of food in a relaxing, air-conditioned setting. At the MBK Center, when you enter the food court, you are given a card which has a set amount of money. You can order from as many different food vendors as you wish, and each time you order, you hand over the card and the cost of the meal is deducted from the card’s total. When you have finished eating, there is a register on the way out where you return your card and are told what you owe. This is an excellent system which I wish could be copied in the United States. There is a huge variety of food to choose from, including Thai, Indonesian, Arabic, and Indian, as well as fruit drinks and alcoholic beverages. Romeo had a fried whole fish and I had a perfectly cooked squid and yet another tasty fruit beverage, this time with coconut. We also took a departure from Thai food one night and ate at Mumbai Kitchen, just a block or two away from Seven in the direction of the Asok station. Mumbai Kitchen serves delicious Indian food. Almost all of the other patrons were Indians on holiday who we overheard complimenting the owner on the delicious and authentic food. The Indian owner was very friendly and checked on everyone to make sure they were happy and well fed. On a completely unrelated note, I had a fun experience at Phunnee Massage and Fish Spa. The spa is between Seven and the Phrom Phong sky train station. We passed it every single day, and on our last night I decided I had to go in (it is open until midnight). It’s one of those places where you put your feet into the water and little fish nibble. The cost was around $10 to $20, and included 15 minutes in the fish spa and then an hour-long incredibly relaxing foot massage. We saw a lot more of these spas later in Chiang Mai and Phuket, but I preferred Phunnee in Bangkok as it was more professional and less gimmicky, and had a very relaxing atmosphere. Ladies, I do not recommend, however, sending your husband to the close-by pub for a pint of Guinness while he waits, as that will be the most expensive beer he will buy in Thailand. Tell him to stick with the Thai beer. I found the Seven hotel and Soi 38 Night Market in Lonely Planet Discover Thailand, as well as on Trip Advisor. I learned about dining in food courts and the MBK Center through Frommer’s Thailand.